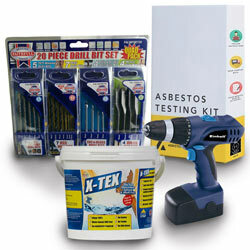 In our latest competition, we are offering you the chance to win this amazing prize with everything you need to test artex for asbestos and then work with it. 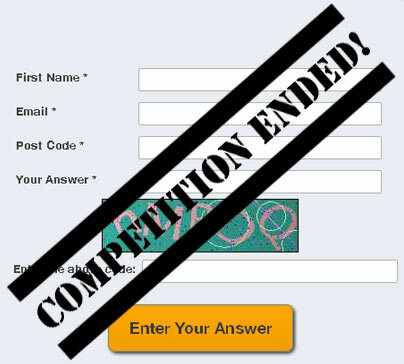 Simply enter your details into the form and answer the DIY question to make sure that you are included in the prize draw – this competition is open to anyone over 18; there is no purchase necessary. Please see the full T&C’s here. The winners will be selected at random. The competition closed at midday on Wednesday 13st September 2017. Why do we test for Asbestos? D. It makes Artex change to a drab brown colour over time, and this cannot be painted over.